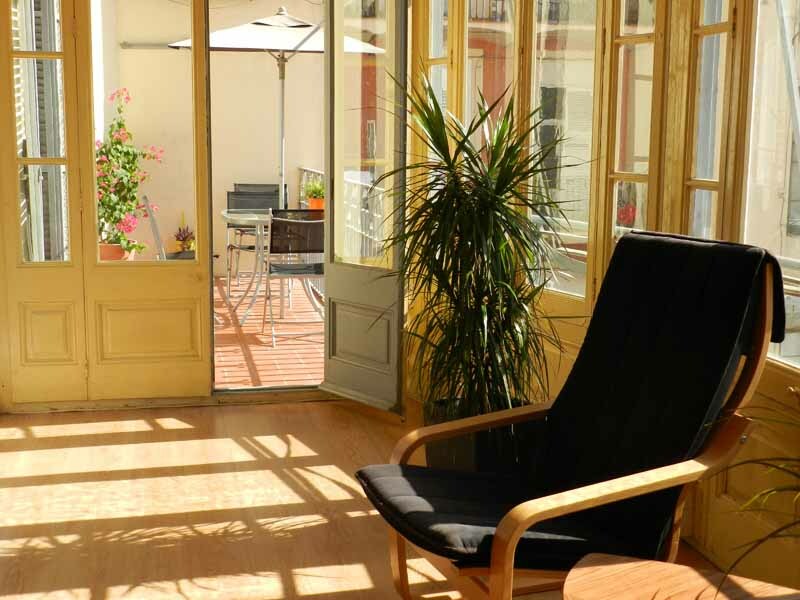 ARAGO 308 are Spaces of Work in the center of Barcelona. We have nine private offices, a shared office with capacity for six jobs, meeting room, small terrace and office. Interesting space for freelance, freelance, liberal professionals, SMEs, entrepreneurs and startups. Access 24 hours, 7 days a week. Excellent communication: renfe, rail, metro, buses and bicing. Parking in the same building. Porter service and elevator. 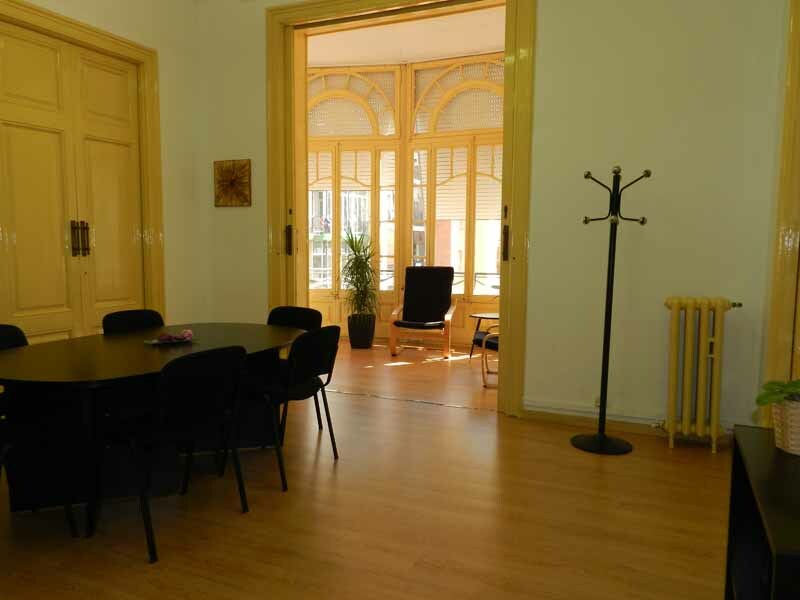 Total surface of 340m2, with abundant natural light, high ceilings, newly renovated. The rent includes: - Establishment of registered office, fiscal and commercial. - Correspondence management. - Internet connection - fiber optics. - Meeting room. - Office with refrigerator, microwave, coffee maker and water fountain. - Rest areas, interior and exterior. - Electricity, heating and air conditioning services. - Cleaning and maintenance. - IP telephony service, printing, photocopying and scanning. 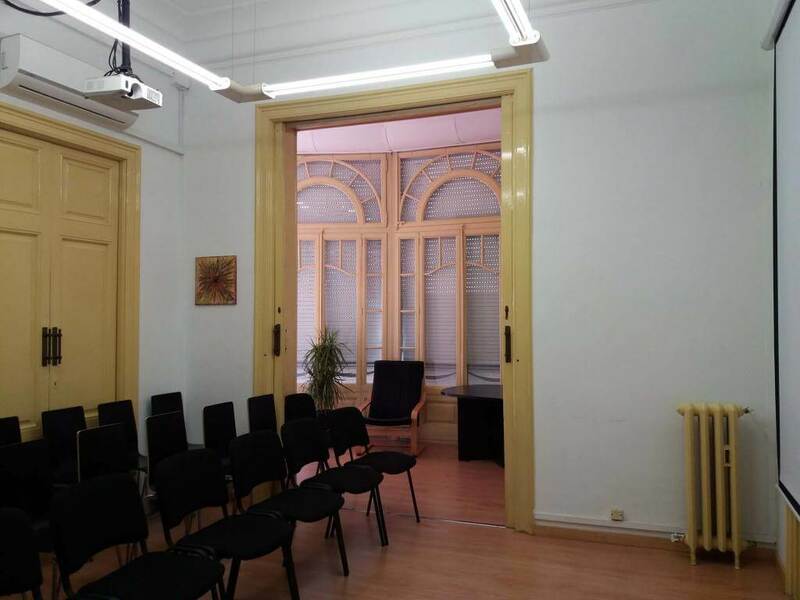 We have a private free office, we adapt the furniture according to the needs: 14m2, window, 2/3 pax We also rent our meeting room for hours to professionals or external companies, with a capacity for 6/8 people.